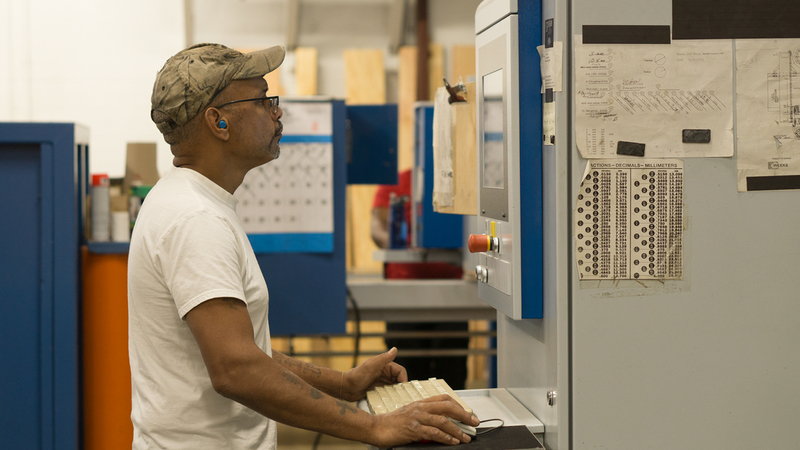 Our CNC machines create both shorter lead times and infinite possibilities. Recurring jobs are repeated efficiently and accurately. 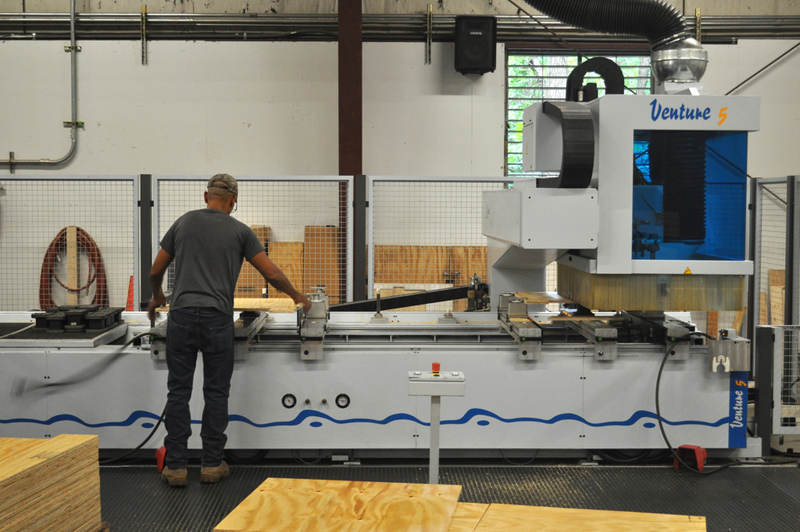 Since purchasing our Weeke CNC machining center, we have significantly shortened lead times. 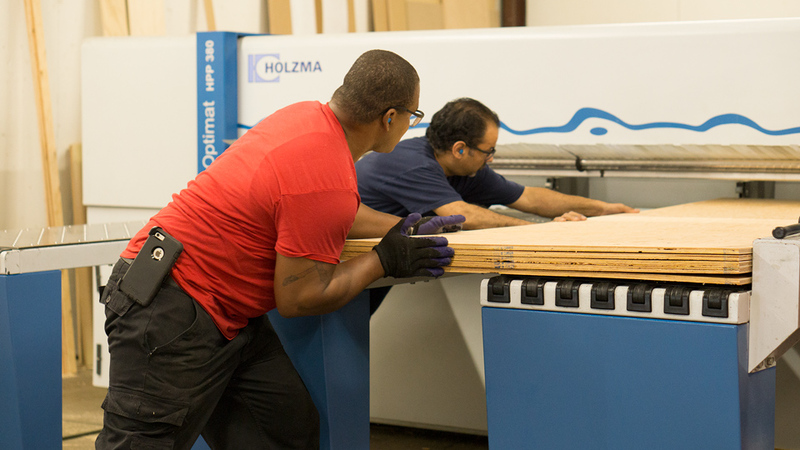 Our CNC is perfect for machining plywood, solid wood and solid surface parts. Customer service is our foundation. 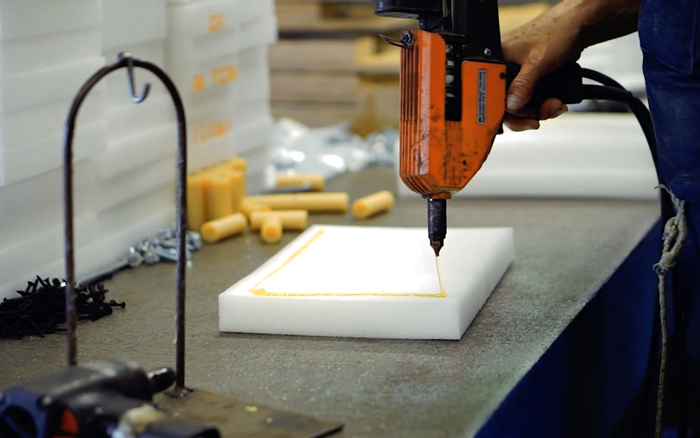 We continue a long-standing tradition of delivering value through strong customer service, superior workmanship and wide-ranging production capabilities. 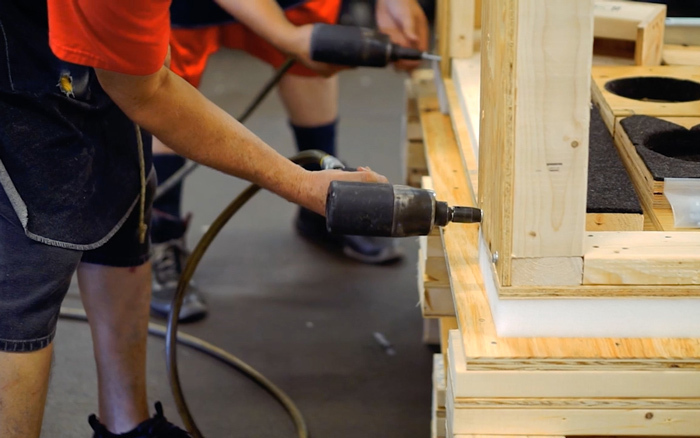 The weight of your product helps us determine the box strength and amount of protective packaging required, if any. Your product's relative fragility determines the appropriate selection of materials required for a safe, cost-effective delivery. We always takes shipping and storage needs into account, both yours and your clients, to maximize your profits. Our clients often want to keep their SKUs to a minimum. We have the expertise and materials to design around your space restrictions. 100% of our lumber is heat treated for export. We stamp all lumber packaging so you can have worry-free international shipping. Reduce, Reuse, Recycle. Marshall Boxes lives by this principle. If you have the ability or desire to reuse your packaging, we have the solutions for you.